In its drive toward the future, the University of Delaware has turned to a car expert. 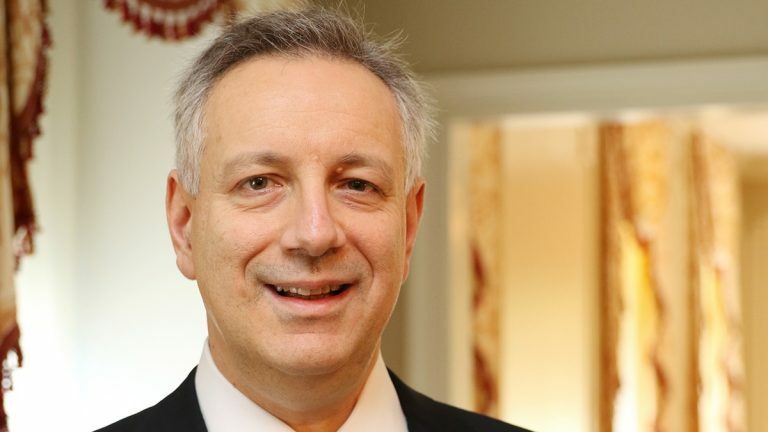 The First State’s flagship has appointed Dennis Assanis, a longtime mechanical engineer and university administrator, as its next president. Assanis comes to UD from Stony Brook University on Long Island, where he has been provost and senior vice president for academic affairs since 2011. Prior to that, Assanis spent 17 years at the University of Michigan as a professor of mechanical engineering. His research there focused on improving fuel economy and reducing emissions in automobile engines. He was director of the Michigan Memorial Phoenix Energy Institute, Michigan’s Automotive Research Center, and the General Motors-University of Michigan Collaborative Research Laboratory for Advanced Engine Systems. At Stony Brook, he was credited with boosting hiring, attracting research money, and expanding the school’s international reach. Under Assanis’ watch Stony Brook became the first American university to offer degrees in South Korea. Assanis was recommended unanimously by the university’s search committee and was voted in Wednesday at a special meeting of the UD Board of Trustees. He is expected to take office in July. Born in Greece, Assanis is the first foreign-born leader of the university since before the Civil War. 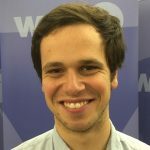 He has a bachelor’s in marine engineering from Newcastle University in England and later earned another four postgraduate degrees, including a doctorate, from the Massachusetts Institute of Technology. He holds five patents and is a member of the National Academy of Engineers. Assanis replaces interim president Nancy Targett, who took over this summer after her predecessor, Patrick Harker, left UD to head the Philadelphia branch of the Federal Reserve. Assanis is the fifth straight permanent UD president with an academic background in the STEM fields of science, technology, engineering and mathematics. Harker, his predecessor, also had an engineering background. Before Harker came mathematician David Roselle, civil engineer Russel Jones, and mathematician Edward Trabant. The last permanent UD president with an academic focus outside the STEM fields was John Perkins, who was appointed in 1950 and a had a background in public administration. Assanis’ selection follows an eight-month search that many felt was overly secretive. The university did not announce any candidates or invite potential hires to tour the campus publicly. Officials argued that closed searches attract better candidates. The search committee reviewed more than 50 candidates, interviewed 11, and then conducted in-depth interviews with a final trio. The search committee tried to recruit non-traditional candidates, said Puglisi, but found it difficult to recruit from outside the academy. “We were open to non-traditional candidates and we were certainly hoping for more,” Puglisi said. He also argued that UD’s run of presidents with STEM backgrounds is purely coincidental, and that the committee didn’t prioritize candidates based on their academic foci. Assanis, for his part, emphasized the importance of the humanities in his opening remarks. Asked to describe the challenges facing UD, Assanis said they were no different than those across higher-ed. He pointed to dwindling government support for research, rising tuition, and the ongoing push to increase campus diversity as major issues. A university release described Assanis as “a proponent of online education for more than 20 years.” In a press conference after his election, Assanis said online ed can be used to buttress bricks-and-mortar teaching.